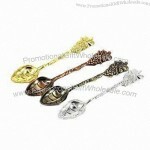 This is a spade shaped tablespoon which measures 16cm long, 3.7cm wide, weight 60g. 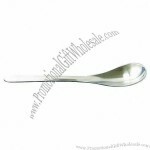 This tablespoon is a little wicked essential for your tabletop. 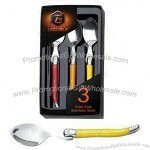 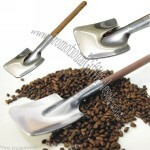 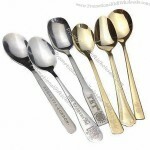 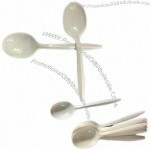 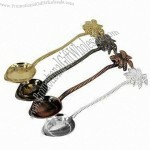 Custom-made Coffee/Tea Spoons From China Factory, Low price Coffee/Tea Spoons, Top Quality, True wholesale source for original!